Warning: heartbreak! The classic that made us blub buckets long before War Horse. Worked like a slave on the streets of Victorian London, will poor Black Beauty have the strength to survive? As a young colt, Beauty loves roaming Farmer Gray’s fields. But as he grows up, he must submit to the saddle and whip. Sold to Squire Gordon of Birtwick Hall, he makes many friends – until he is sent to London as a working horse. 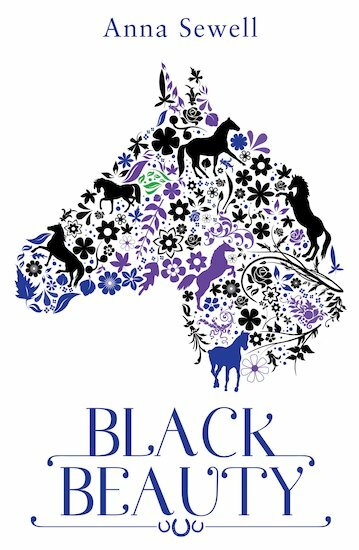 Will Black Beauty ever roam the fields again, as he did in his idyllic childhood? Will the kindness of friends make up for the cruelty he endures?